Zinedine Zidane’s second spell in charge of Real Madrid began with a 2-0 victory, ending Los Blancos’ record four-game losing streak at home. 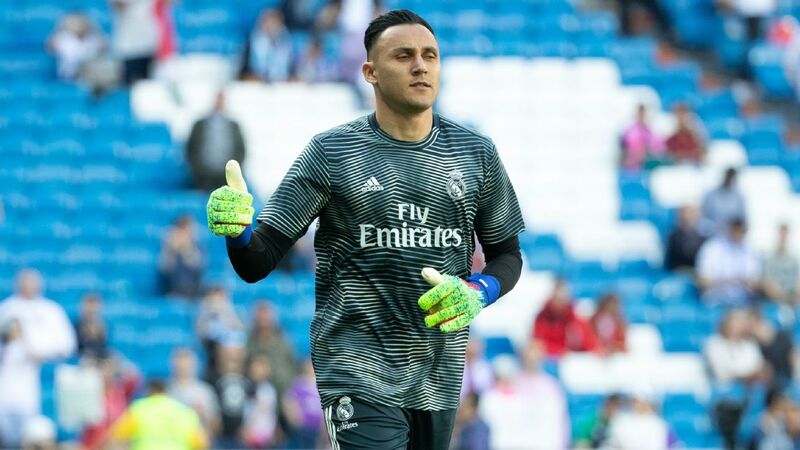 Real Madrid goalkeeper Keylor Navas has described treatment by former boss Santiago Solari as “ugly,” and hinted he could leave in the summer if he is not first choice next season. “The last game of the Champions League group stages was a pretty ugly day,” Navas told radio show El Partidazo. “We were already qualified, so almost all my teammates got a chance to play, but I did not. The Frenchman said after the 2-0 victory that both his senior goalkeepers will start games over the remainder of the campaign and “then we will see” what happens in the summer. “I don’t know,” he said. “Competition is always healthy — I have no problem getting on with anyone. “My relationship [with Courtois] is normal. I have a contract and have always said my dream was to play at Real Madrid. But I would not like to have another year like this one.